The fundamental aspect in the production of a quality product is good raw material. 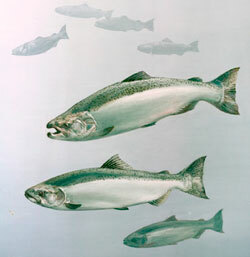 Our salmon is bought from selected marine fish farms which provide most natural environment possible. This ensures the first grade quality of our raw material.